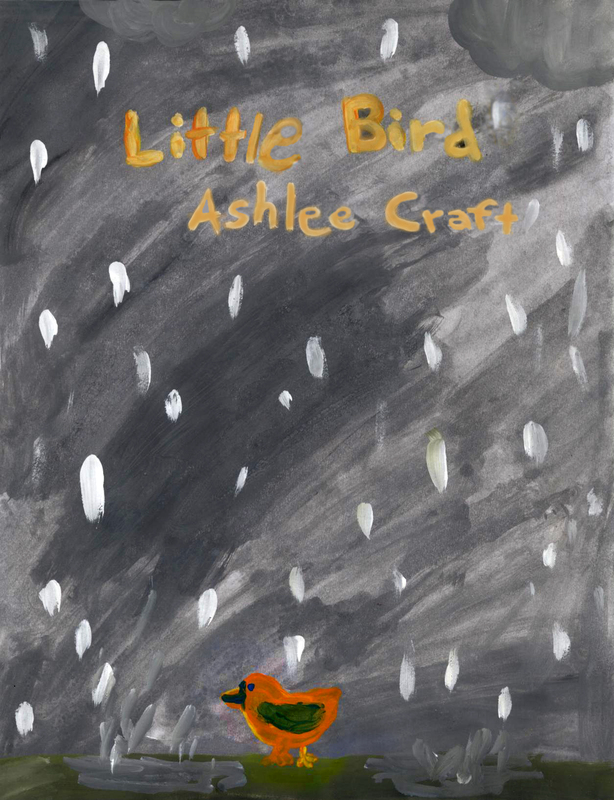 Ashlee Craft's Blog – Page 2 – Author. Musician. Actress. Songwriter. Cartoonist. Filmmaker. Director. Artist. Poet. Hello lovely fans! I’m so excited to announce that my debut album, Fields of Destiny is now available on Amazon MP3 for purchase! In this video, I talk about that, as well as give a little background story on my album. I really hope you enjoy it! 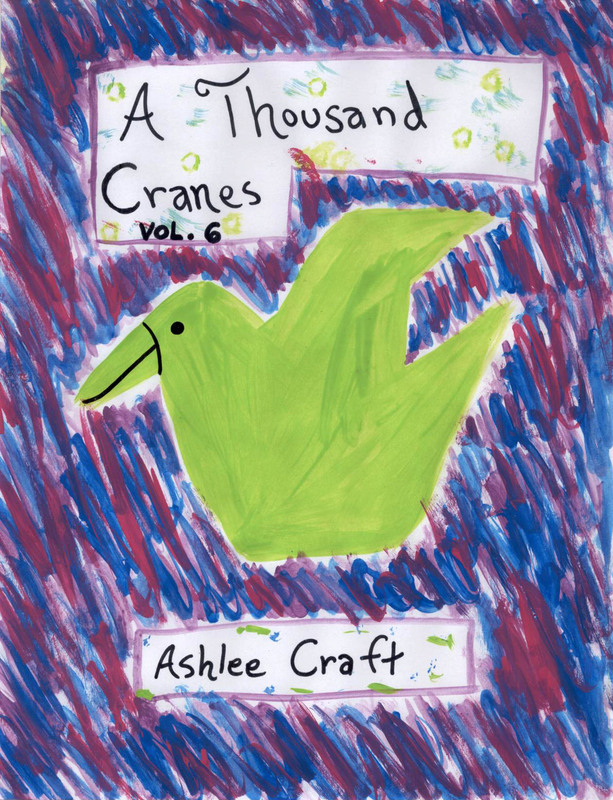 A Thousand Cranes – Volume 6 – New Poetry Book Released! Fields of Destiny Now Available on Amazon MP3! Here’s a poem from my upcoming poetry book, A Thousand Cranes – Volume 6. Hello everyone! I’ve decided to do an interview with myself – I’m going to list out some questions I think are interesting, and I am going to answer them in this post! I think it’s a great way to tell you all a little about my writing, music, and everything else that I enjoy doing. I hope you like it! Oh, and by the way, if you have any questions YOU’D like to ask me, feel totally free to ask the question in the comments box, and I will reply as soon as I can! Q: So, tell me how you got interested in music and writing. When did it all start? A: Well, when I was about ten years old, I became really into films. My mom was interested in screenplay writing, and so she had all these books around about screenwriting and stuff. Me, being the reading lover that I was (my library card was ALWAYS maxed out when I was growing up, and it still is now), decided to look at the books and see what they said. My family watched a few movies every week, and it was around this time that I decided I wanted to make a movie because I was obsessed with movies, characters, and the people who played them. So, I began on my first “screenplay”, a story about talking rabbits and their eleven-year-old owner. After writing the screenplay for a bit, I realized that it would be easier to make it into a book, so I started turning it into a book instead. I finished this book, and although the story wasn’t very good, I was pleased to have written something of reasonable length. From there, I wrote several more stories, mostly about kids my age and the pets that they had. It’s funny how a lot of books I write initially were screenplays (or half-finished ones) – my first book, Strange Occurrences, started out as a screenplay I began writing when I was thirteen. Anyways, when I was fourteen, I decided that I wanted to make it into a book instead because it would be easier, and sitting on a bed in a hotel room during my move to Florida, I wrote the first pages to Strange Occurrences. I worked on the book for a long time after that. After many revisions, when I was sixteen, I finished it. Q: How did you publish your first book? A: I sent samples of my manuscript, as well as query letters, to several publishing houses. 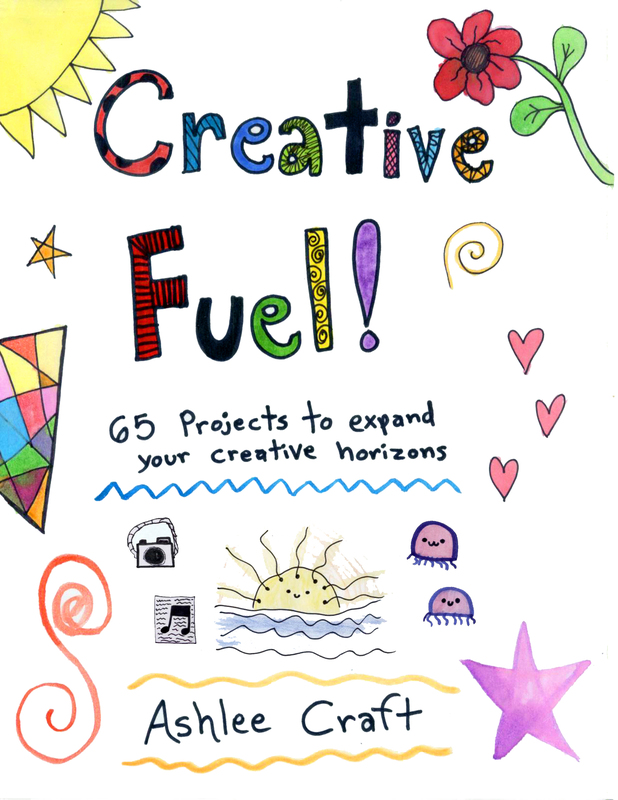 After I received rejections from each one, I decided to take my publishing into my own hands. I learned about Amazon Kindle and their program that allowed people to publish their books there. At first, I was opposed to the idea of self publishing because it didn’t seem as “glamorous” to me as being published with a traditional publisher, but soon I came to see that it was just as valuable. So I created a cover for my book, prepared it for publication, and on April 4th, 2011, I published Strange Occurrences. Q: How has your writing progressed since then? A: Since the publication of Strange Occurrences, I have written and published a total of 37 books in a variety of genres – poetry, juvenile fiction, juvenile non-fiction, children’s books, young adult novels, non-fiction, mysteries, drama novels, suspense books, and art books. 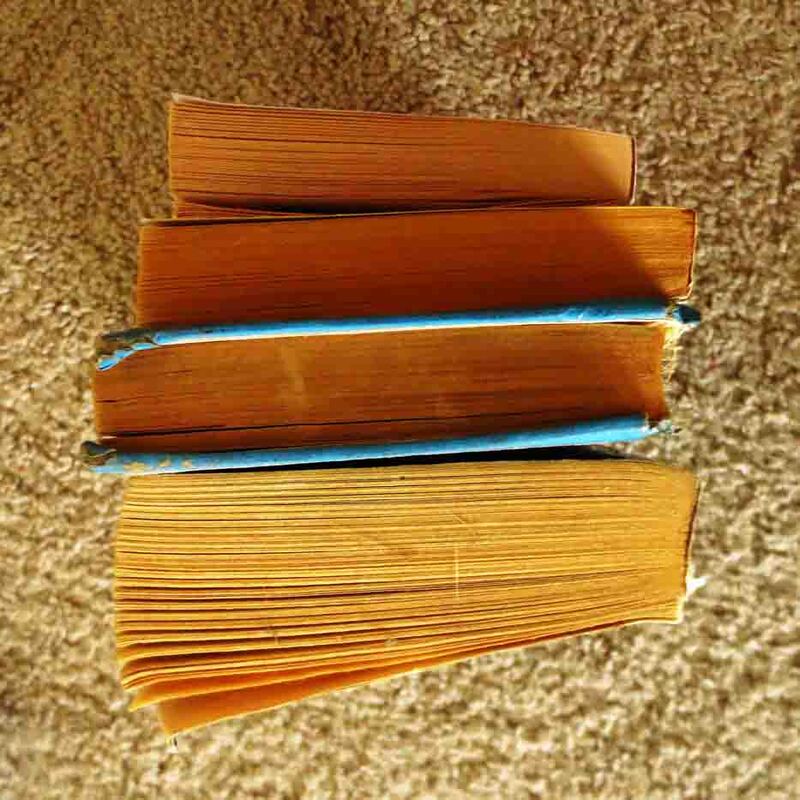 I am currently working on many, many books – I definitely like to multitask and have a revolving set of books that I work on whenever I feel like it. That keeps me from getting bored, and because I have so many ideas for books, it makes me happiest to have many options for what I want to work on. At the moment, I’m working on a motivational book, the 6th volume of my A Thousand Cranes series, Art Poems – Volume 3, and an experimental novel. Q: What is the best thing about writing? A: What I absolutely love about writing is how it allows me to express myself on paper. As I’ve often said before, when I write, it’s like I am documenting who I am on paper. How I am at this exact moment will be forever frozen into anything I write, and when I look back on it, I can see exactly who I was then, what I was thinking and feeling – it’s actually a lot like looking at old photographs of yourself. Another thing I adore about writing is the fact that when I publish something, I have the knowledge that other people in the world as going to read what I have written. People that I don’t know, people I may never know, and yet I am reaching out across the expanse of time and space, and I am handing them my book. They are seeing and feeling and knowing how I felt, what I want, who I am. They are strangers to me, and yet, there is this connection between us. It’s just an amazing feeling to think that people out there own my books and have read them, and I really, really hope that they are inspired by what I write. Even though it’s a cliche, if only one person was inspired because of something I wrote, then that would make it worthwhile. But writing is so much more than that. It’s my way of interacting with the big wild world. It’s my way of reaching out and inspiring people’s lives, or at the very least, brightening their day. When I write, I am giving back to the literary world, I am giving back to all the books and authors and characters that have changed my life and brought me so much inspiration, guidance, and happiness. It’s my way of thanking them. A: Hands down, the answer to that is editing. If I could snap my fingers (here, she snaps her fingers) and have the book be completely edited just the way I want it to be, I would do that in a heartbeat. I love writing books, I love publishing them and preparing the cover and everything, but editing – even though it is super important and the book takes shape most during this period – editing is mundane and takes forever. After reading your book several times through to make sure there isn’t any errors, it starts annoying you, and you just wish it could be finished. That’s really the only thing I don’t like very much about writing. Q: What advice do you have for other authors, especially self-published ones? A: (Ashlee chuckles) I have certainly learned a lot about publishing in the past few years, and I could write a book about tips on writing books – perhaps that should be one of my next projects! – but here are the main things I’ve learned. Make sure you have a book cover – yes, you shouldn’t judge a book by its cover, but people will and do. Your cover is most likely going to be the first thing they see when they discover your book. Promote your book as much as you can. I made the mistake of writing books but never really trying to get people to see them and buy them, and so, I sold very few books. If people don’t see your books, they aren’t going to buy them. Keep writing. Write as much as you can, explore other genres that you personally enjoy reading, hone your skills. Try your best and find your own unique voice – draw inspiration from many people and don’t aspire to be like one person in particular. Learn from writers that you love, as well as writers that you don’t like. Read. Read a lot, read everything you can find. Realize why you like the books you like, and what things you don’t like in a book. But keep writing. Even if it seems like everything you write sounds lame/stupid/boring etc, keep writing. You will get better at it. And never, ever give up on yours. You can do anything you want if you keep trying. (at this point, the interviewer is sitting there fidgeting more than ever. Ashlee looks over at the interviewer, now very curious as to what the interviewer’s problem is. the interview suddenly, after trembling for several seconds, jumps abruptly out of the uncomfortable chair. the rain is pouring outside harder than ever, and the room seems darker than before. “are you okay?” Ashlee asks, watching as the interviewer hops around, the sunglasses falling somewhat askew. all of a sudden, the interviewer stops hopping around, stands completely still for several seconds, and rapidly dissolves into a pile of words and old newspaper clippings. Ashlee is shocked, but she gets up and walks towards the pile of paper that is now on the floor where the interviewer had been standing. she notices that the words lying on the floor are all things that she has written before, and that the entire interview had all been an illusion.